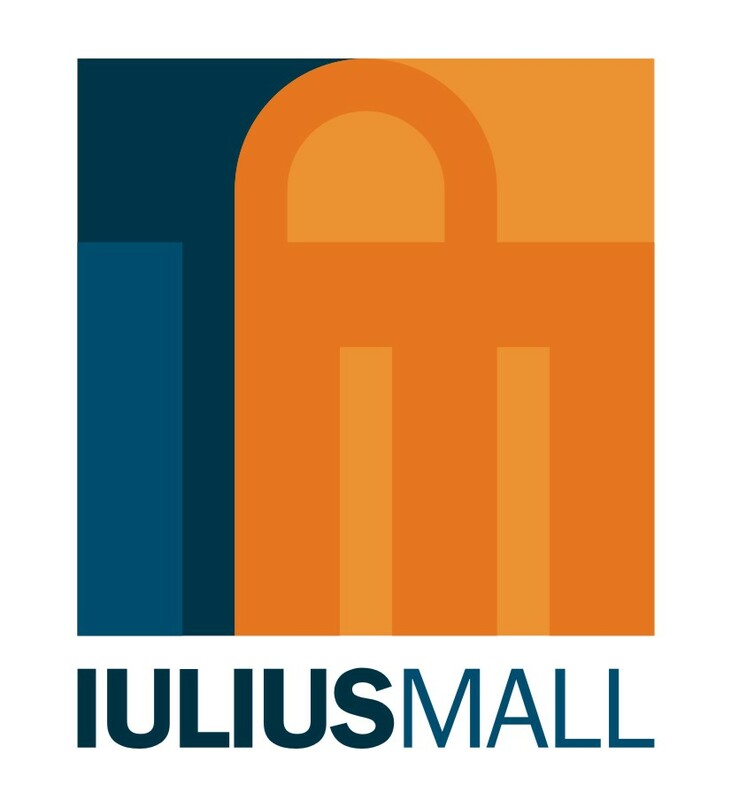 Defined by a vibrant and energetic spirit, IULIUS MALL CLUJ is the third shopping mall in the IULIUS national network, being permanently attuned to international trends by means of its portfolio of brands and the leisure options. The mall includes over 230 stores, an Auchan hypermarket, Cinema City multiplex cinema with 10 auditoriums, food court, underground and overground parking facility with a capacity of over 2,000 spots, as well as other leisure destinations. Iulius Park, located nearby is the little corner of nature preferred by the citizens of Cluj.